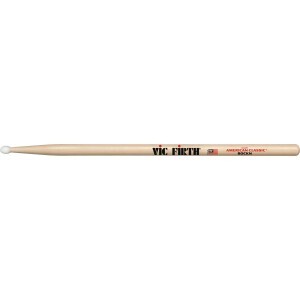 Vic Firth are the world's number one drum stick brand. They're also famous for making marching band sticks and mallets. 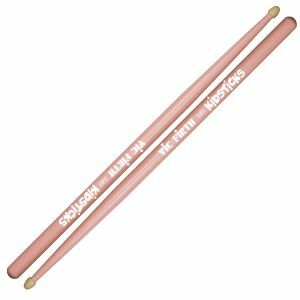 We have loads of Vic Firth sticks in stock, including the good old 5A American Hickory drum sticks, along with many other sizes, including signature series. 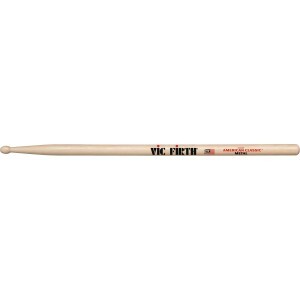 Vic Firth Hickory Rock sticks have an oval tip for full sound. Perfect for rock. 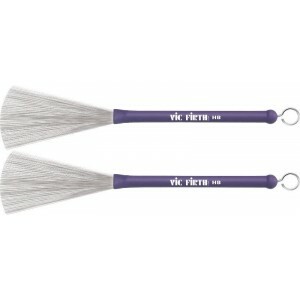 Light wire brush with retractable handle. 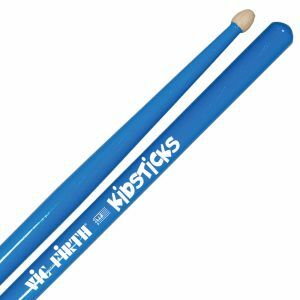 Vic Firth Kid sticks. 13 inches long in Blue. These sticks are genuine Vic Firth made in Boston USA. Engineered to make playing easy for the very young drum set player - ages 3-8. Produces a quality sound. 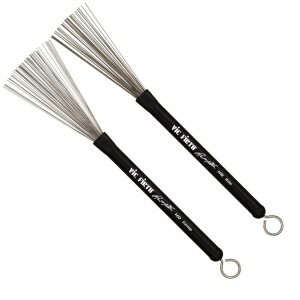 Vic Firth Kid sticks. 13 inches long in Pink. Two different brushes in one pack!